Beavers were once a common sight throughout Britain, though due to centuries of being over-hunted for their thick fur pelts, the species was wiped out entirely under the reign of Henry VIII in the 16th century. In recent years, conservationists have begun reintroducing captive beavers from Norway back onto the island. But now, after a 500 year hiatus, at least one beaver has been spotted free in the wild once again. 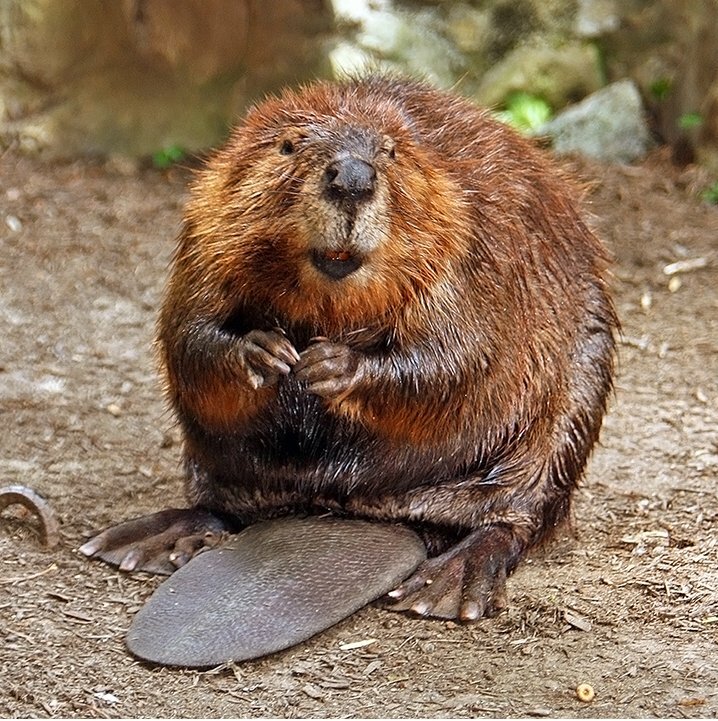 Retired environmental scientist Tom Buckley from Devon tells the Western Morning News that he first suspected a beaver may have moved into the area after seeing several bite marks on trees by the river near his property -- a tell-tale sign that the animal was afoot. "I first noticed a tree that had been damaged because I walk around that area every day – then I saw a few trees had been nibbled," says Tom. "For me it posed the question: could it have been a beaver, or was it some kids messing about?" Tom decided to set up camera-trap to find out. And sure enough, he captured a rare photograph of what may be Britain's only wild beaver. "I'm not aware of any other wild beavers living in English countryside," Tom says. 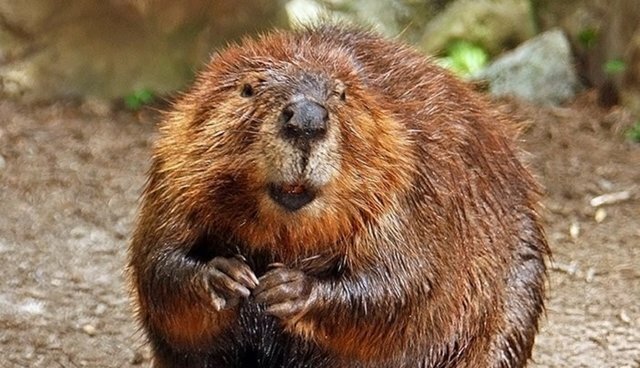 Last year, a woman walking her dog sighted a beaver swimming along the same river. Tom suspects that this could be the same animal that he recently caught on camera, suggesting that it is indeed free in the wild for the first time in centuries.